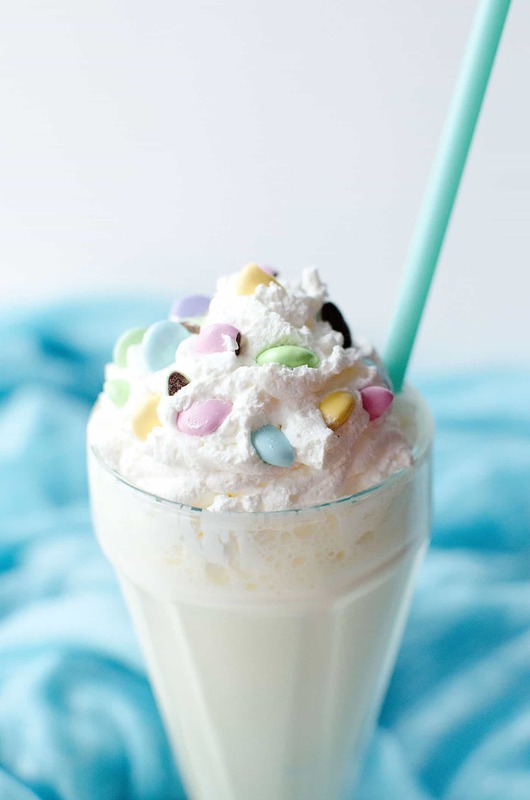 Celebrate the holidays (or any time of year) with this delicious banana milkshake! 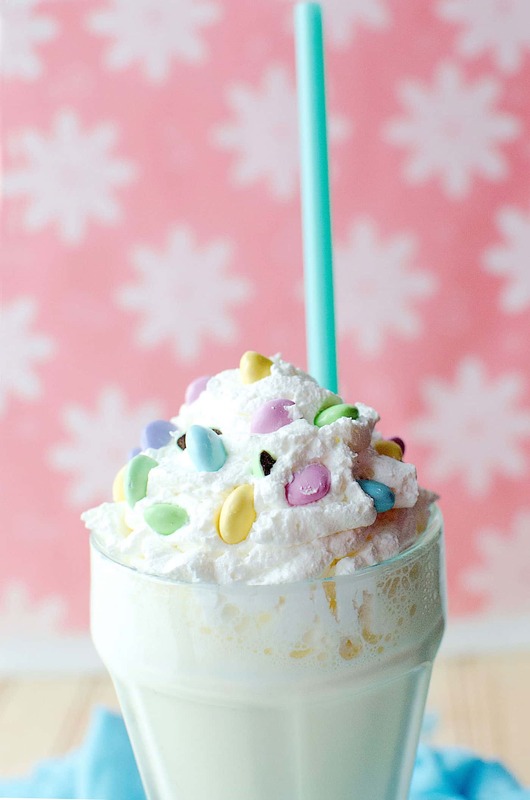 Whipped cream, Peeps and M&Ms on top make it extra festive. I haven’t had a milkshake in SOOO long. 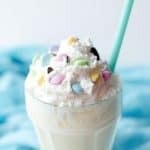 But when the holidays come around, it’s a time to celebrate with food as far as I’m concerned – which is how this banana milkshake came about. Well, that and my love of Peeps. Let me just be honest . . . I wanted to make something that I could put a Peep on top of. 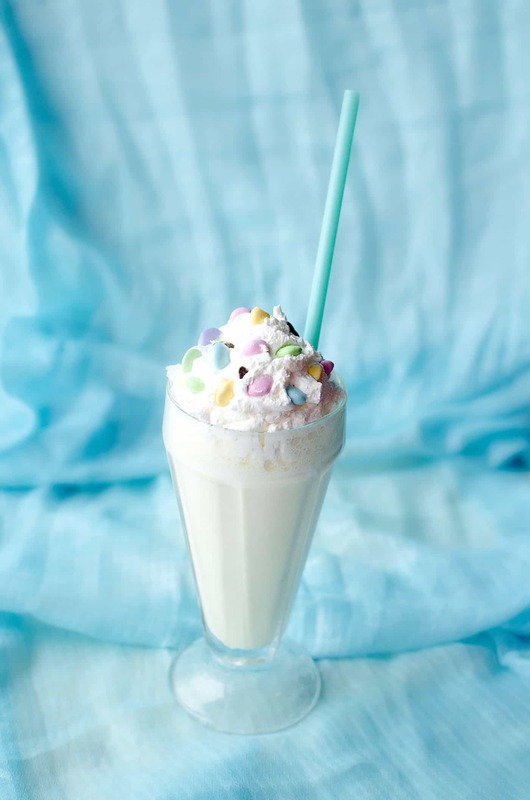 A delicious milkshake seemed like the thing! 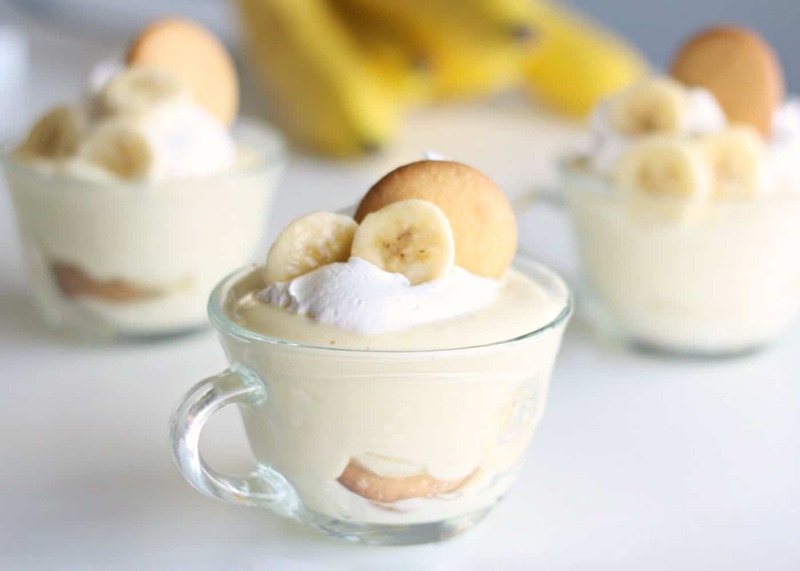 This recipe is banana flavored to stir things up a bit. Have you heard of banana milk? 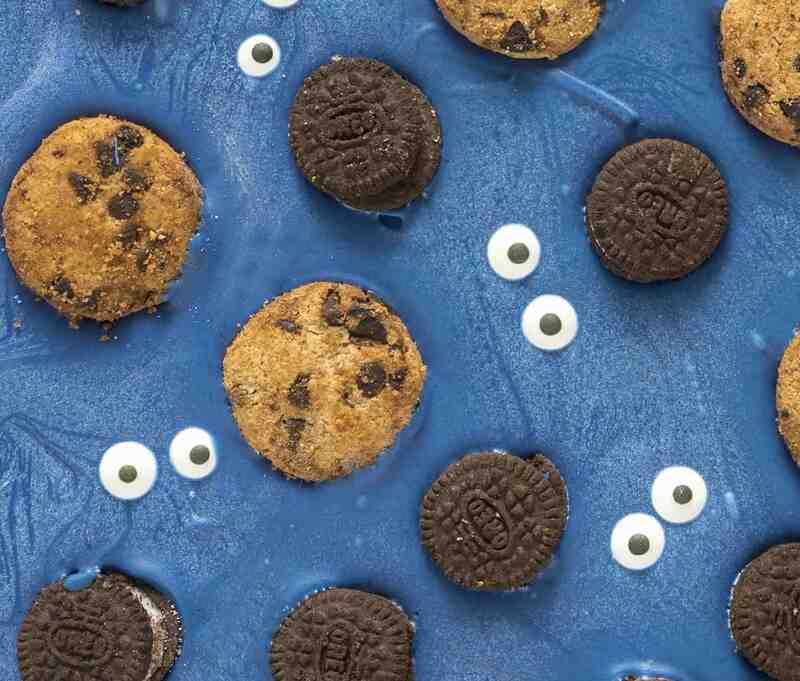 I won’t bore you with the details, but it’s part of the new trend of alternative milks. Sounds good to me – and I can lie to people about my healthy banana beverage that I had for breakfast (I’ll forget to mention all the other ingredients). Winning. Add your vanilla ice cream to the blender (and at the time of this writing, I’m thinking banana ice cream might work too – does it exist?). Blend at medium speed until completely mixed. 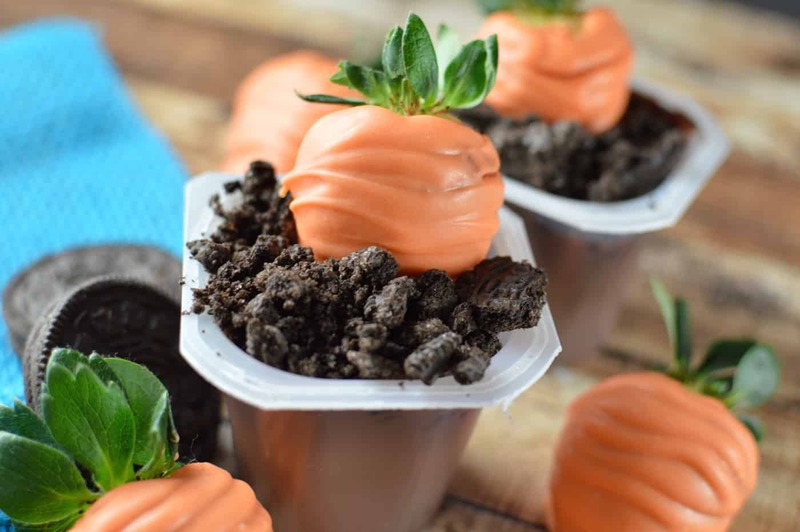 Pour into a tall glass and add the whipped cream to the top. You can get a recipe for whipped cream below – and you might even want one of those fancy dispensers for it. 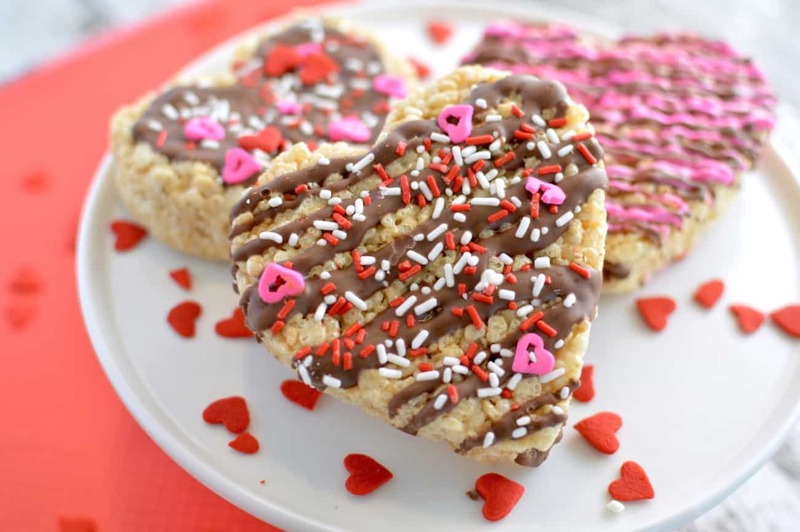 Don’t forget the M&Ms! Break them up a little bit. The festive ones are best. 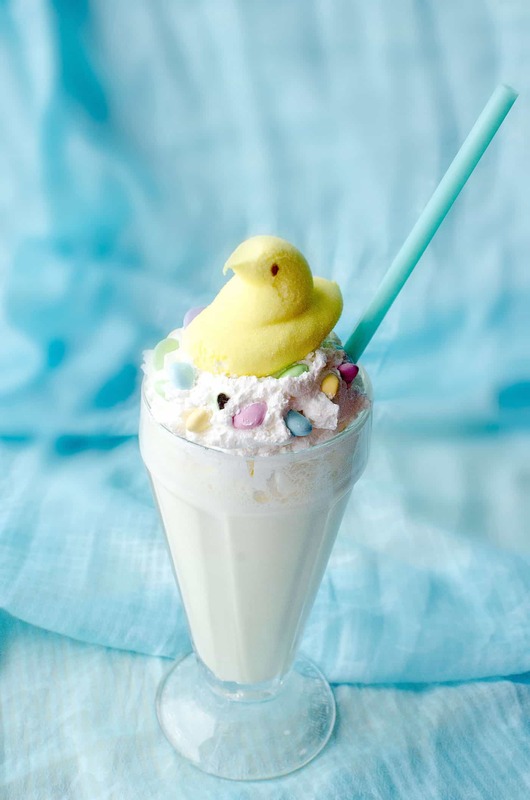 And of course, add the Peep to the top – the whole point of this milkshake! 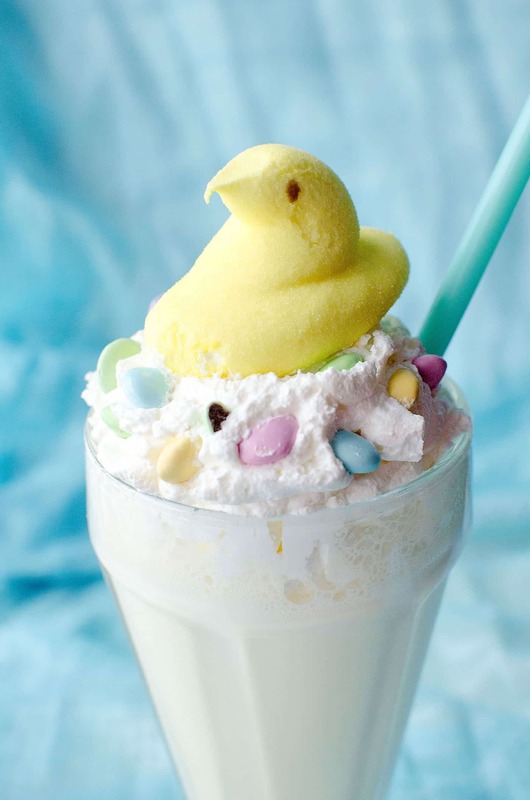 If you haven’t dipped a Peep into whipped cream and banana milkshake and eaten it, you haven’t truly lived. 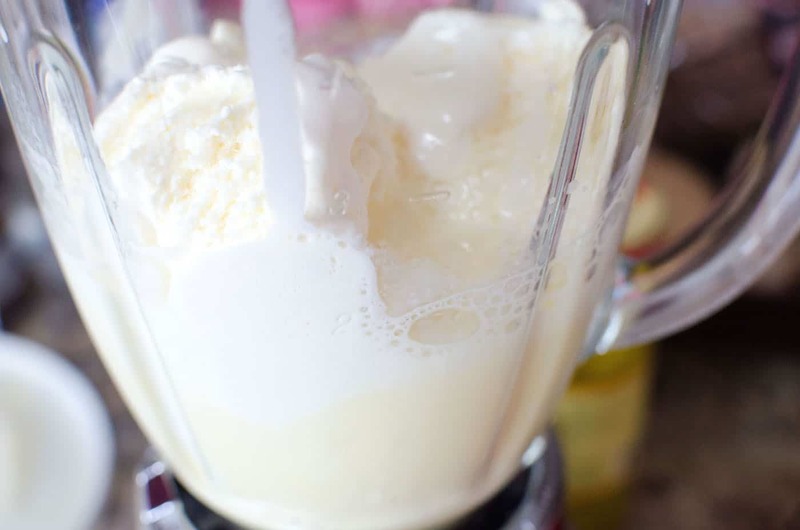 Add vanilla ice cream and banana milk to your blender. Mix at medium speed until completely blended. 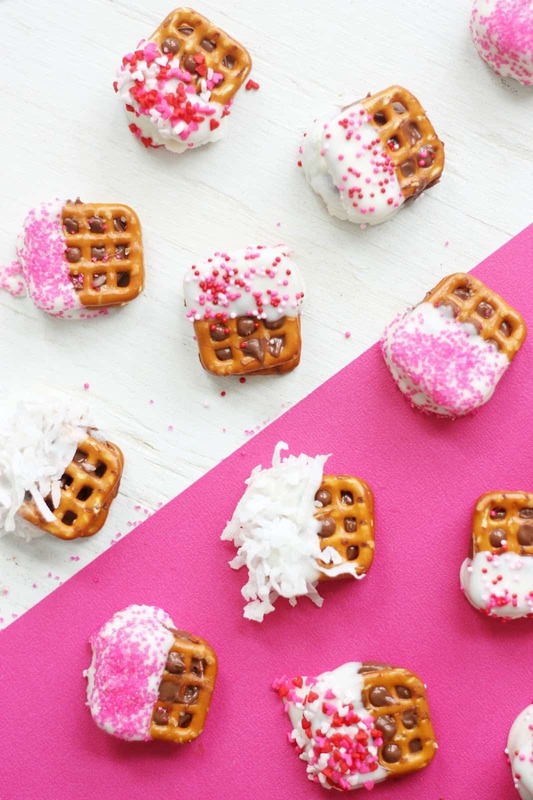 Pour into a frozen mug; add whipped cream (recipe below) and toppings. 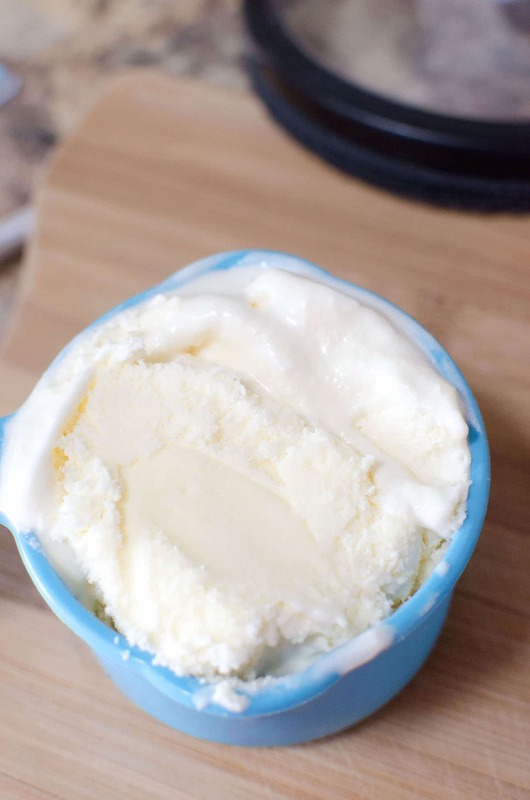 Place your mixer's mixing bowl into the freezer for 10 minutes before beginning. Add sugar to the bowl, then add whipping cream. 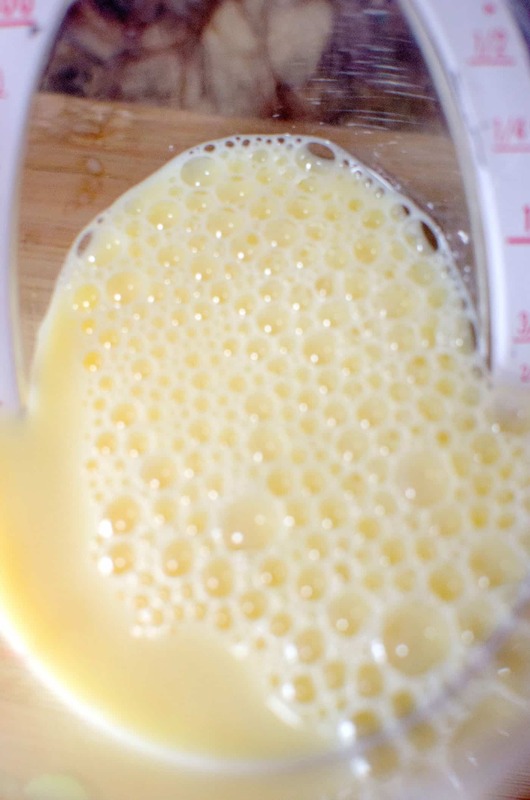 Turn to medium speed and whip until cream begins to thicken and form peaks. Store any unused portion in an airtight container for up to 10 hours. When ready to use, rewhisk for 10 to 15 seconds. Do not miss another post. Subscribe today to have future blog posts delivered! 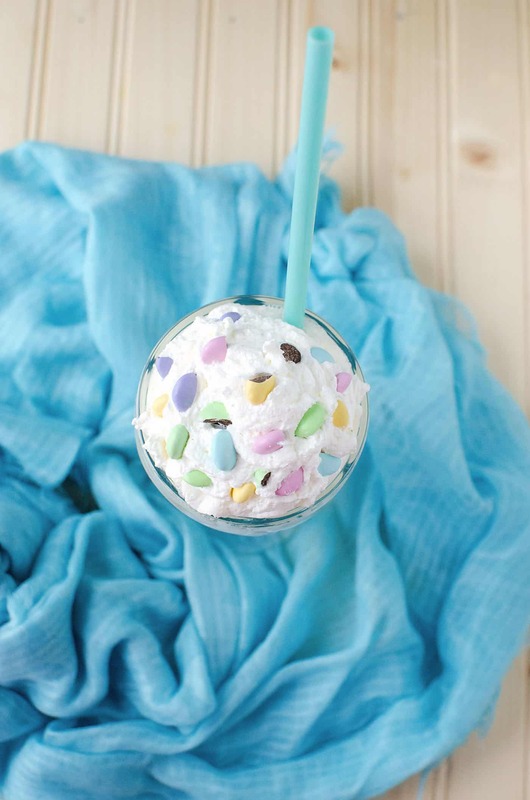 This milkshake looks so fun and yummy! We'd love to hear from you. Leave a comment below! Your email address won't be published.